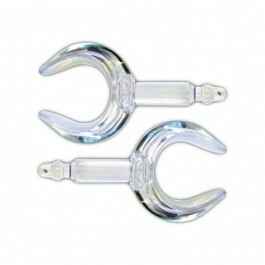 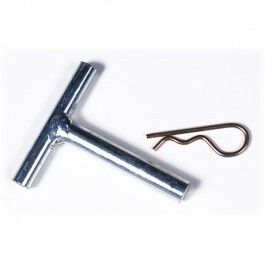 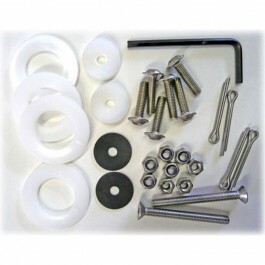 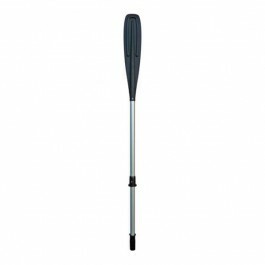 Selection of spare and replacement parts available for BIC Boats such as oars, rowlocks, wheels and drain plugs. 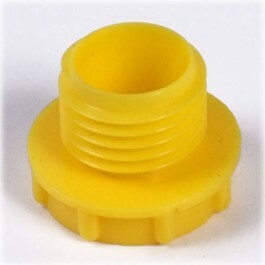 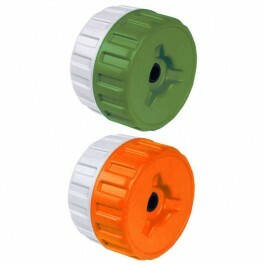 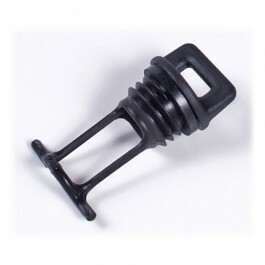 Drain plugs for Ouassou, Bilbao, Tobago, Scapa, Trinidad, Kalao and Sportyak 245. 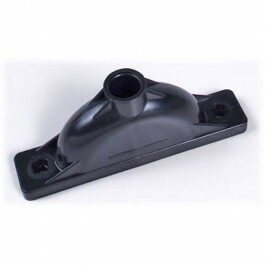 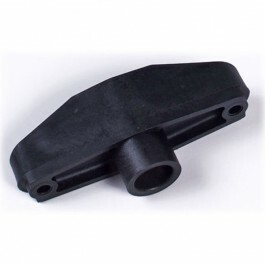 Replacement oarlock bracket for Sportyak 245.